I freaking love the X-Men! 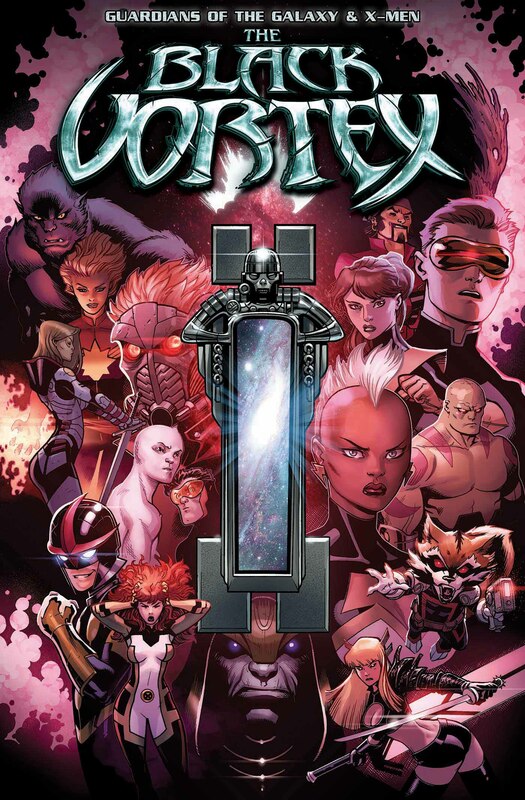 Awesome characters, cool powers, and simply amazing stories have to be the biggest appeal, but the heart of any X-book is the team, the team dynamic, and those great relationships. We all have our favorite X-Teams, and so do I! So, without further ado, we state the obvious, take it to the TV, and hopefully surprise at the end, in Outright Geekery’s Top o’ the Lot: My Favorite X-Teams. News recently exploded across the internet that the long-rumored X-Men TV series was finally coming to fruition by FOX. While this is great news for TV and X-Men fans alike, there’s a lot of places they could go with this series. Decades of X-Titles, story-lines, and plots are available to FOX, and here’s some great ones that work perfectly for the small screen. Power corrupts. Absolute power corrupts absolutely. What would you give up in your quest for power? What if it cost you your very soul? This February, those questions and more will be answered in Guardians of the Galaxy & X-Men: The Black Vortex Alpha #1, the first chapter in an epic, out of this world crossover through Guardians of the Galaxy, All-New X-Men, Legendary Star-Lord, Cyclops, Captain Marvel, Nova and Guardians Team-Up! From superstar creators Sam Humphries, Ed McGuinness and Kris Anka comes the opening salvo in an epic cosmic war! Presenting 9 Epic Variant Covers Featuring “Cosmically Enhanced” Heroes!